On a foggy autumn morning, somewhere in the greater Vancouver area, Sam, an experienced grower, inspects the plants in his extensive growing operation. In a fresh, sweet air, he walks from one room to another of his modern barn: from a space with baby plants under powerful lamps to a room with tall, lime-green plants full of ripe, sticky buds. He takes one between his thumb and index finger – a semi-soft mass with a crystal-like glow. “Smells good,” he says. Cannabis from British Columbia, known as ‘B.C. Bud’. What he has between his fingers is green gold: top quality Canadian marijuana, with a content of THC, the active ingredient of cannabis, of up to 20 per cent. It might be called ‘Canaweed’ in a nod to ‘Nederwiet’ (Cannabis grown in the Netherlands). 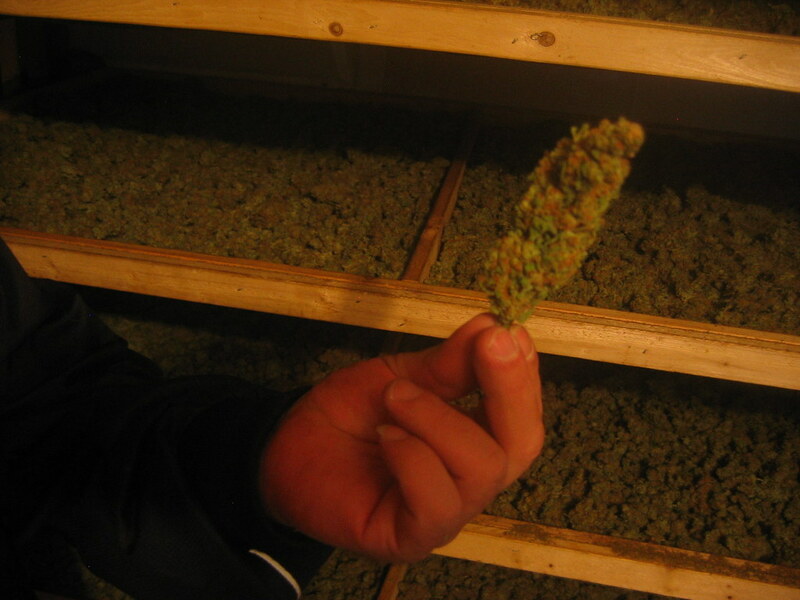 But in North-America, the highly desirable marijuana from this area, the West Coast province of British Columbia (B.C. ), is widely known as ‘B.C. Bud’. Sam knows how to grow it. 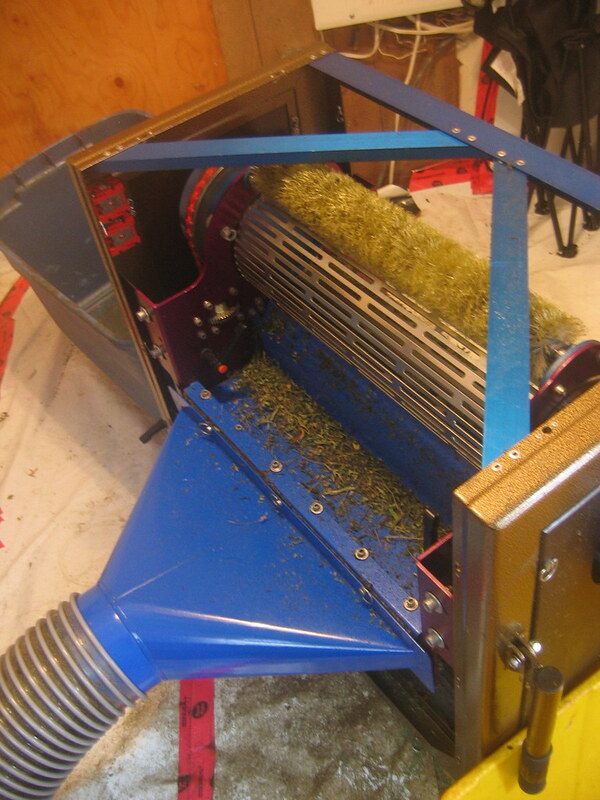 The cultivation process of his operation is highly automated. The corridor between the growing rooms has chilled water reservoirs where nutrients are added. 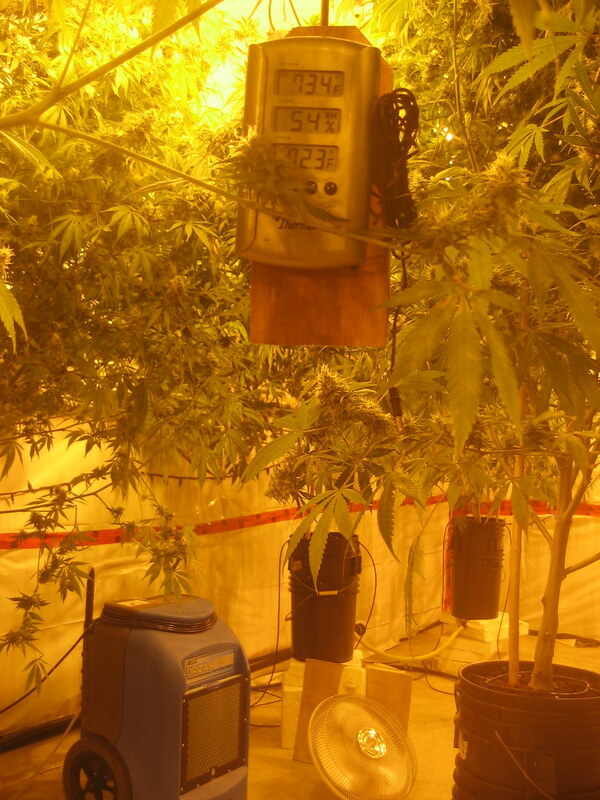 Each plant is placed under an adjustable 1,000 watt lamp. 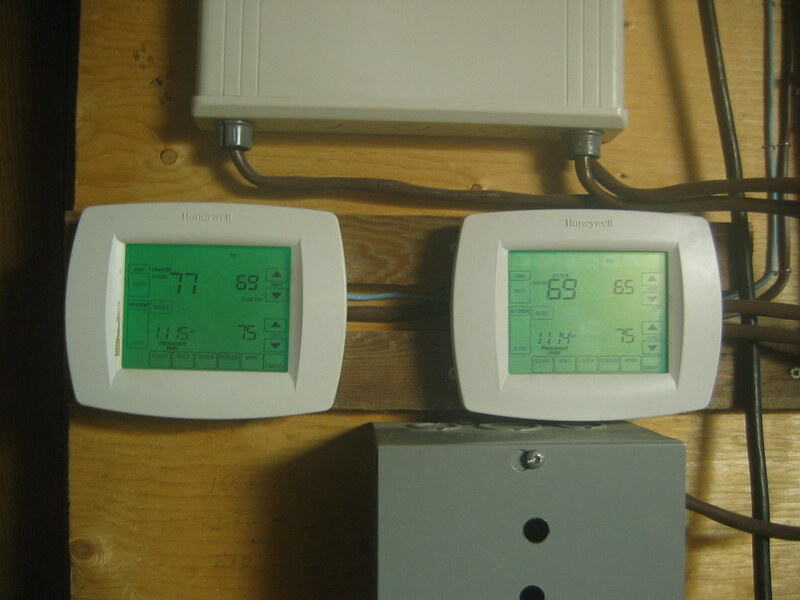 Every door has a thermostat; the temperature is adjusted automatically from 25 degrees Celcius during the day to 22 degrees at night. 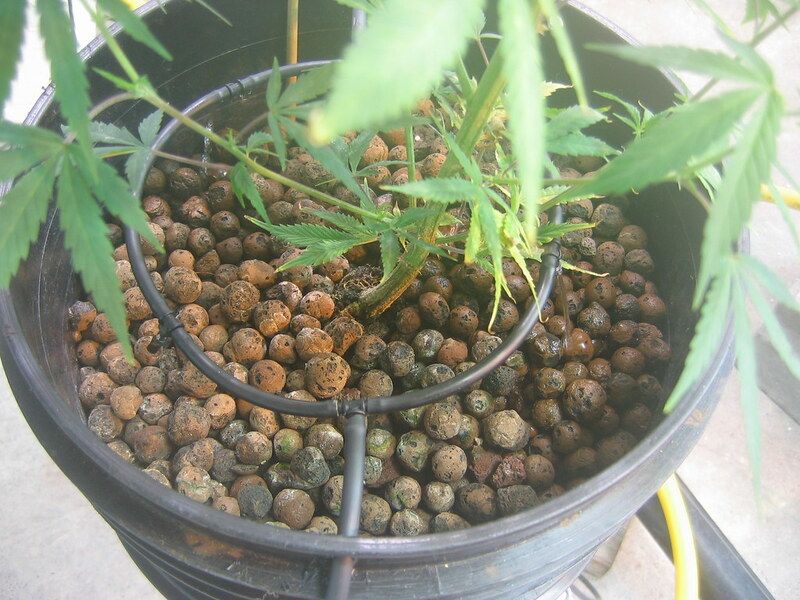 “We simulate Mother Nature,” he explains — except that the plants are not in dirt but in buckets with clay pellets, using the ‘hydroponics’ growing method. “It’s more finicky, but the weed is much better, much sweeter,” he says. And what an end product it is. According to some estimates, B.C. Bud is the most valuable product of British Columbia – more valuable than traditional economic sectors like softwood lumber, natural resources, and tourism. The West Coast province is a top supplier of marijuana in North America; billions of dollars worth of weed is grown here annually, destined for the Canadian and U.S. markets. Demand for weed is almost insatiable, while the risk of getting busted is lower in Canada than it is in the U.S. Revenues are higher than those of traditional Canadian export products. Hence, it’s all about growth, growth, growth. 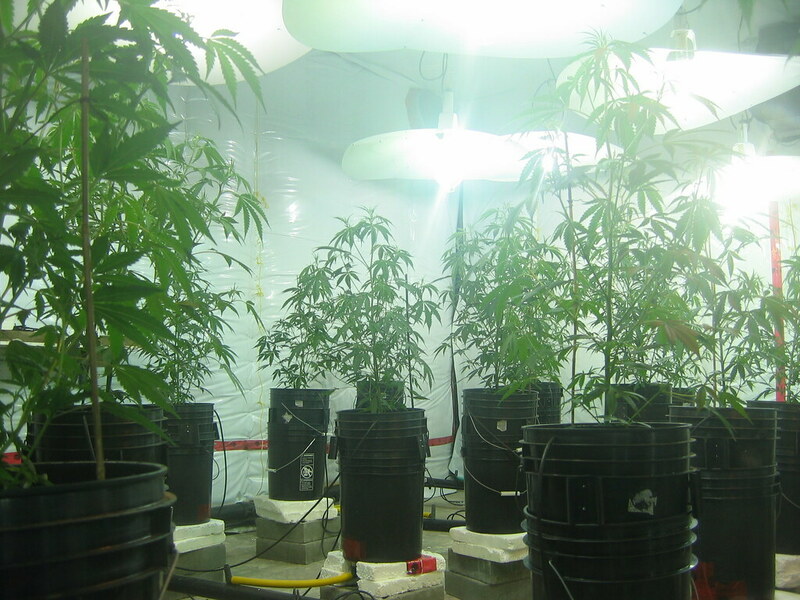 Cannabis plants at a grow-op in British Columbia. 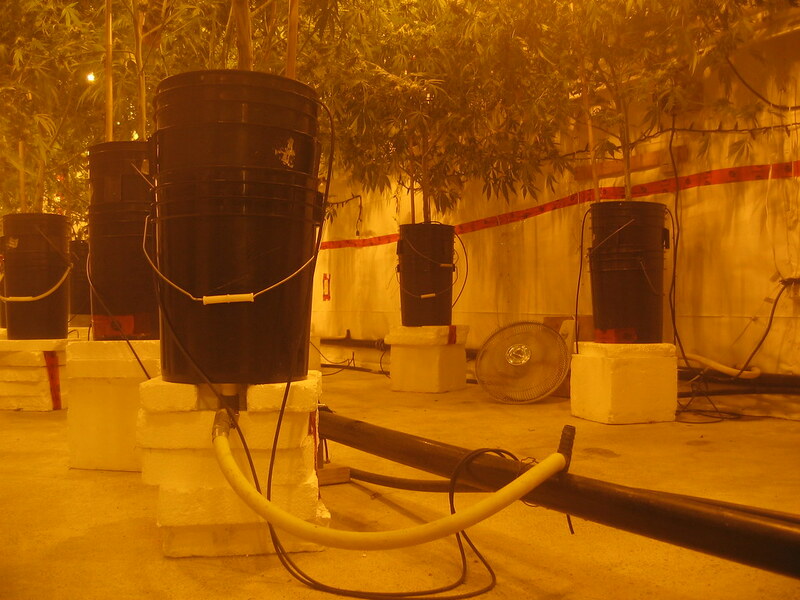 A grow-op, or growing operation, is the English term for an indoor hemp plantation: a space with powerful lamps simulating daylight 12 hours per day. 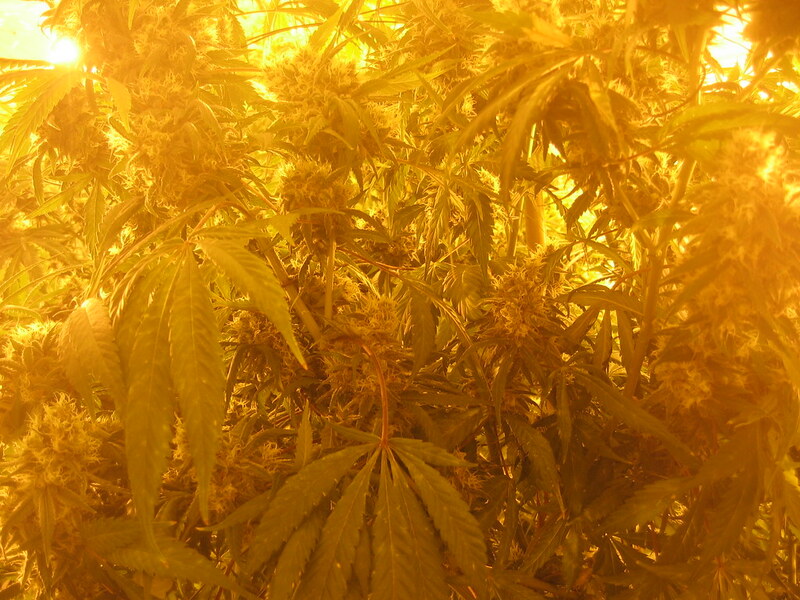 A grower with some knowledge can harvest about a pound of marijuana per lamp every two months, with an average value of about $2,000 (Canadian). 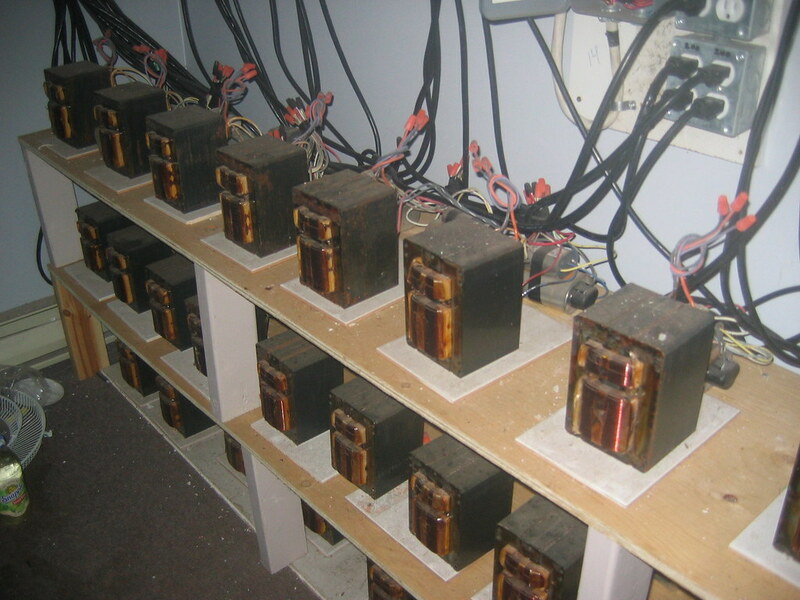 An operation of 25 lamps thus yields $50,000 per harvest. “If you do that five times a year, you have $250,000,” calculates Brad. Tax free, of course. For that reason, the cultivation of cannabis in British Columbia has developed into a multi-billion dollar industry in the past 10 to 15 years, says Stephen Easton, an economist at Simon Fraser University in Vancouver. Easton has researched the size of the sector on the Canadian West Coast. He estimates that there are at least 17,500 growing operations in all of British Columbia, with combined revenue of at least $7 billion per year – about 5 per cent of the province’s GDP. “The sector is surprisingly large if you can believe the numbers,” he says. 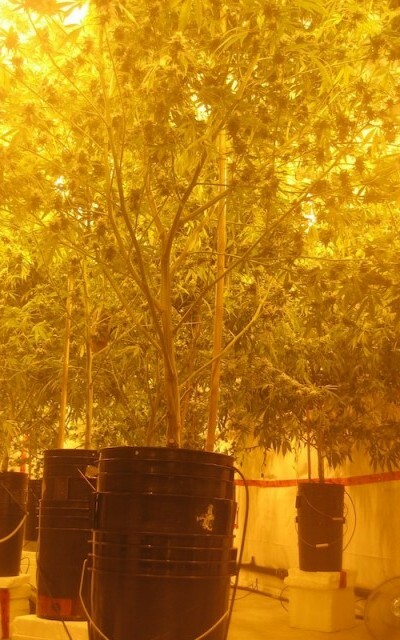 “And we’re not even counting the many private grows of people with some plants in their basement.” A striking fact that underpins Easton’s estimate is that the closing of even large grow-ops by police has no noticeable effect on the market price of B.C. Bud. Controlling marijuana on the West Coast is therefore a big challenge for Canadian authorities. The cultivation of cannabis in B.C. started many years ago as an activity of hippies and hobbyists and was later taken up by the middle class for extra income. It has given the province a solid reputation as a weed centre of the continent. As in the Netherlands, some are increasingly asking questions about that dubious honour. 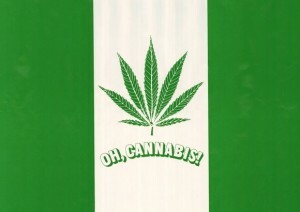 Mock Canadian flag in green, with cannabis instead of Maple leaf. That doesn’t mean that there’s tolerance, he emphasizes – certainly not by police. He speaks of the objective to “defeat” the growers and traders. It fits in with the national political climate in Canada, where the Conservatives have been in power for a few years with a tough-on-crime agenda. Plans by the previous, Liberal government to decriminalize possession of small amounts of marijuana have been cancelled. For that reason, the Greater Vancouver Drug Section focuses on the growing involvement of organized crime in the sector. 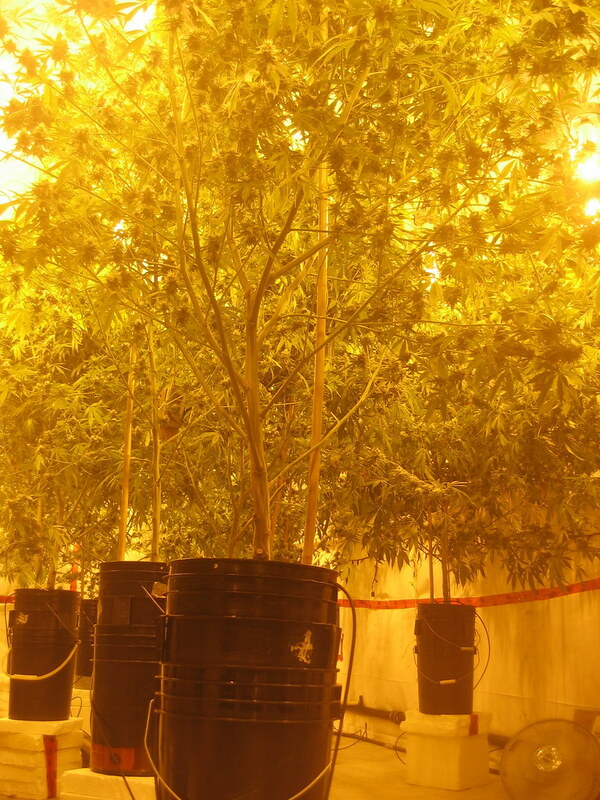 Cannabis cultivation is increasingly dominated by professional, armed gangs. Asian crime groups and biker gangs, such as the Hell’s Angels, are fighting for control. 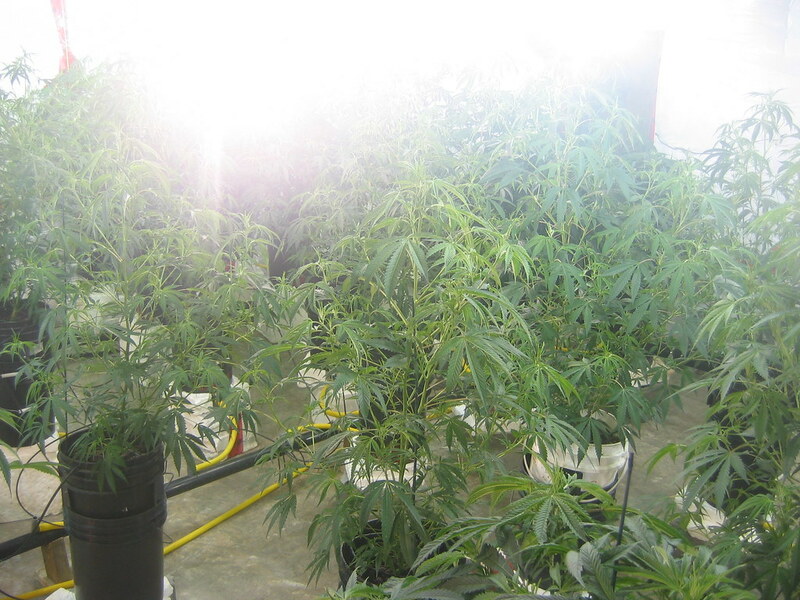 Larger grow-ops, up to tens of thousands of plants, are established in the vast B.C. interior. Some are taken over by rivals at gun point. 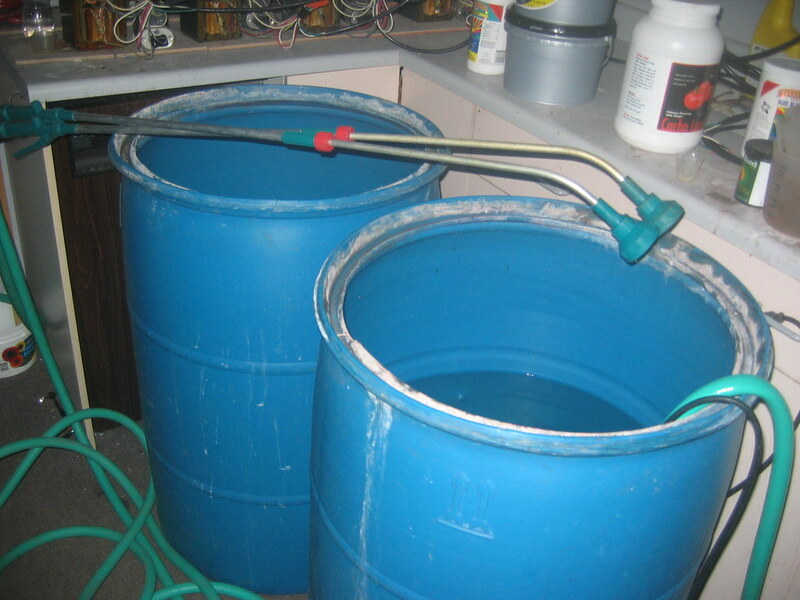 Crime organizations are particularly attracted to the lucrative export of B.C. Bud to the U.S. An estimated 85 per cent of Canada’s weed crop goes to the U.S. market. It is smuggled in many ways: in trucks through the customs stations at the international boundary between British Columbia and Washington State, with boats along the coast, and across unguarded parts of the border in the interior. Remote parts of the border are crossed with everything from snowmobiles to helicopters, which dump loads in the forested border area. Some years ago, investigators even discovered a tunnel. Money, weapons and cocaine flow back into Canada. 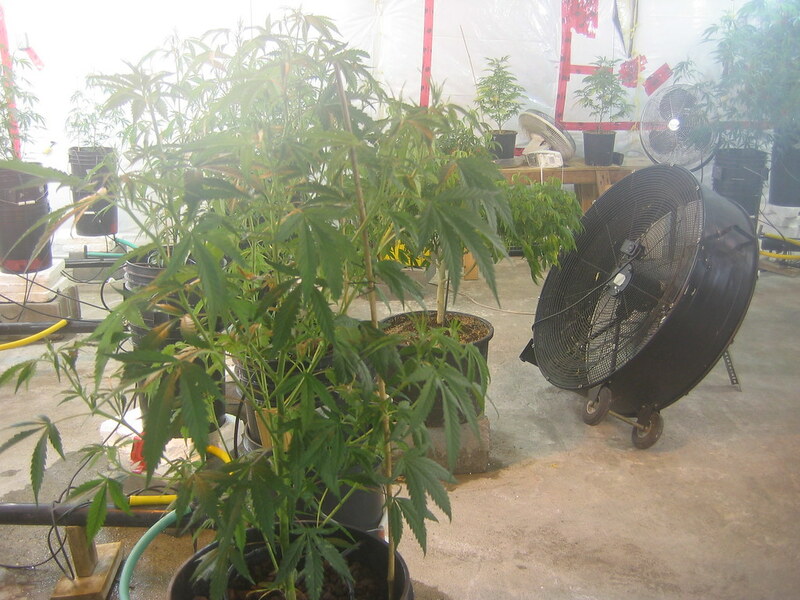 Cannabis plants at a busted grow-op in the Vancouver area. Days later, the phone rings. 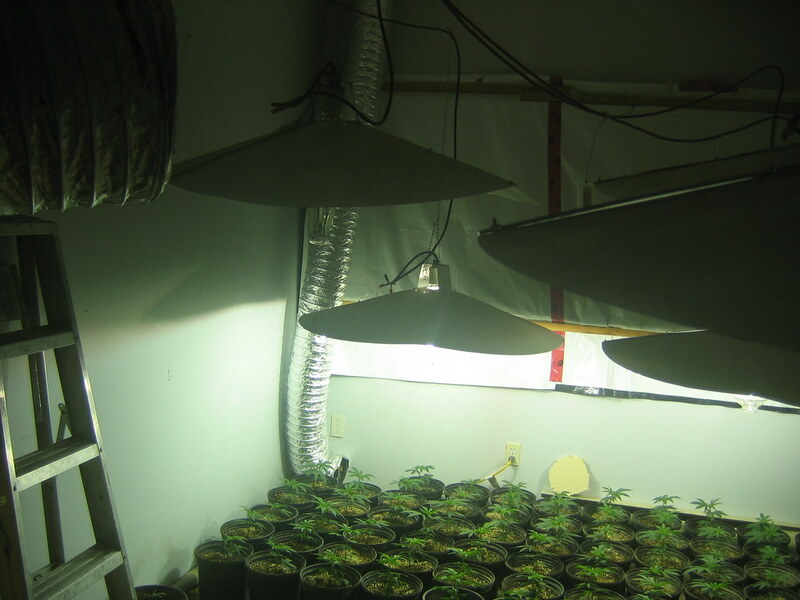 Police in a suburb of Vancouver are about to bust a grow-op in an industrial area with commercial buildings and storage spaces. The ‘green team’ of the local police detachment is accompanied by a marked car. If there are growers inside, they will know instantly that it’s a police raid, and not an armed takeover by a rival gang. That reduces chances of a firefight. The glass front door is shattered. Behind it is a bathroom business, with a messy storage of bath tubs and shower stalls. It doesn’t look prosperous. Upstairs, it’s a different story. 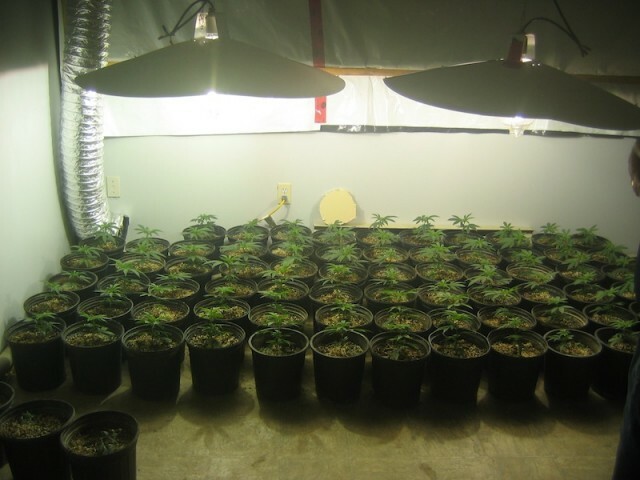 Dozens of rows of cannabis plants are under powerful lamps, close together in pots of dirt, divided over several rooms. 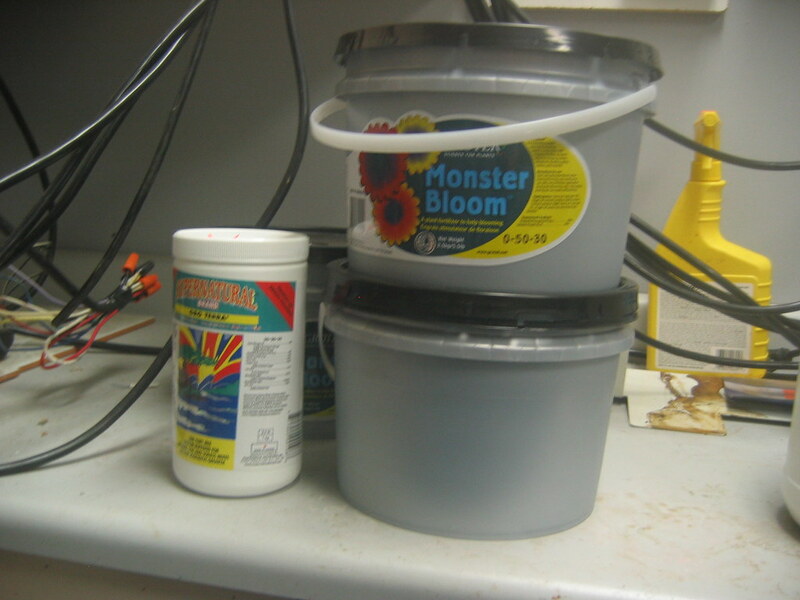 In the hallway are large vats with water and nutrients, ‘Monster Bloom’ and ‘Bud Blaster’. No people are present. A truck pulls up to the back of the property, workers are ready to start breaking down the operation. 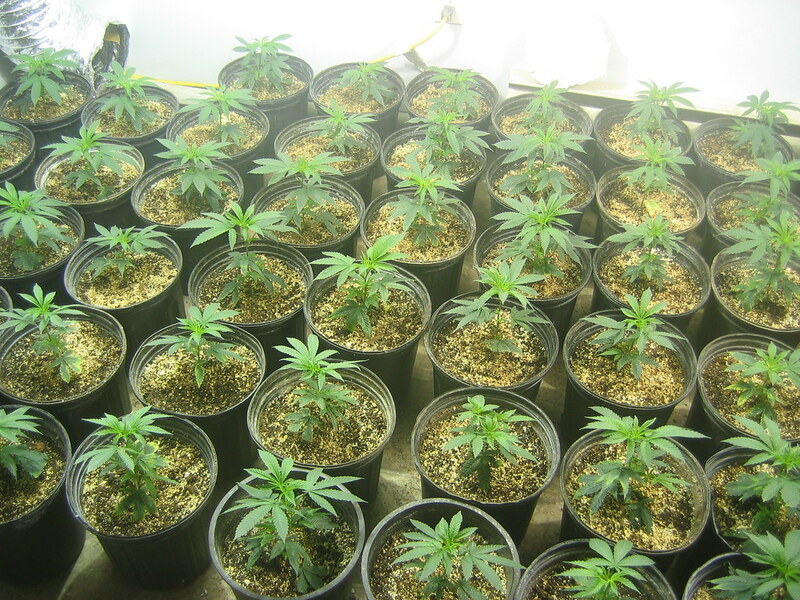 The plants will be seized and destroyed. 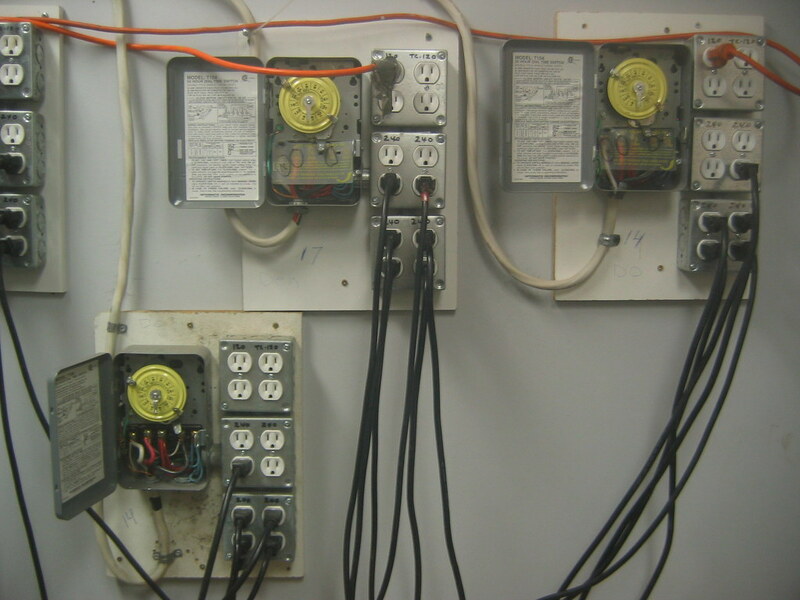 Lamps and other equipment will go to a storage facility. No arrests are made; it’s a matter of clearing and moving on. 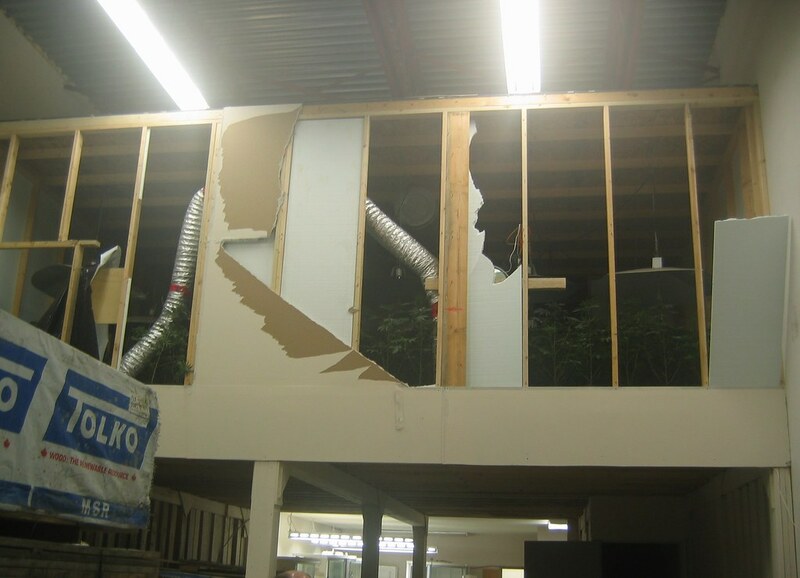 A thin wall that separates the upstairs from the main warehouse is destroyed. The lamps are turned off. Tomorrow there will be other grow-ops to bust.